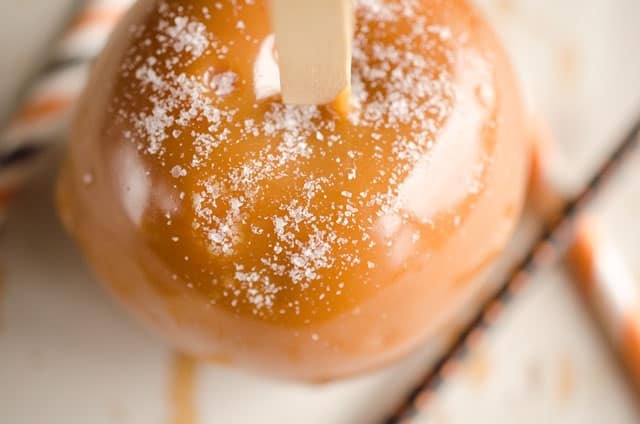 Salted Caramel Apples are fresh tart apples coated in a rich homemade salted caramel for the perfect fall treat! 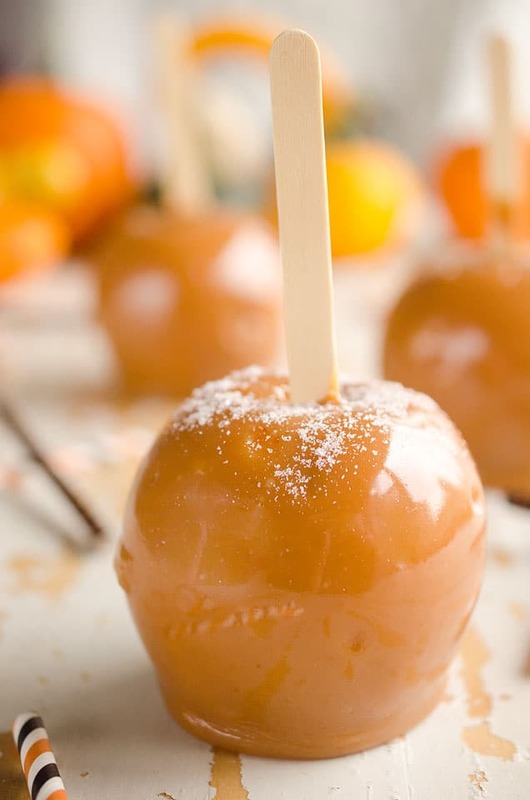 There is literally no fall dessert that I crave more than caramel apples! We use the fresh apples from our tree that are the perfect balance of sweetness and tartness. We honestly have no clue what type of apple they arr because the tree was planted long ago by my grandparents, but they are truly THE BEST! My mom makes this amazing fall treat every year with her amazing homemade caramel, but only once a year and one per person. We all clamor over the biggest apple and savor every last bit of it. They are just soooo good. 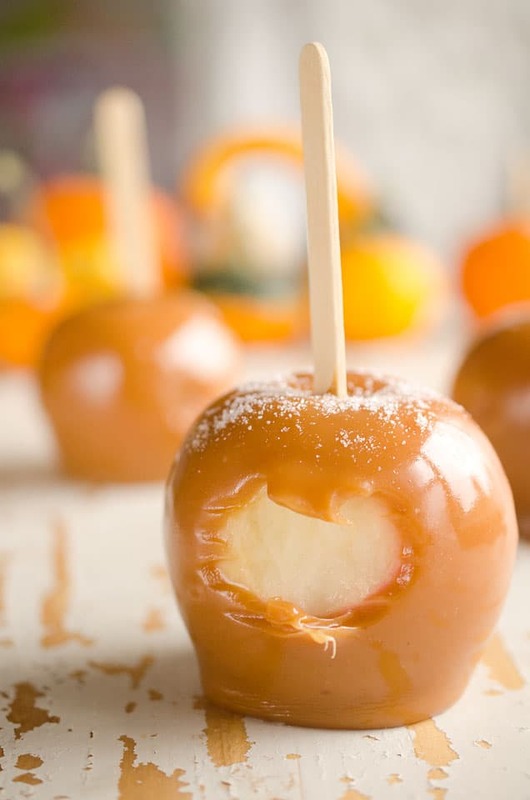 This year, we decided to put a new spin on things and make Salted Caramel Apples for a change. 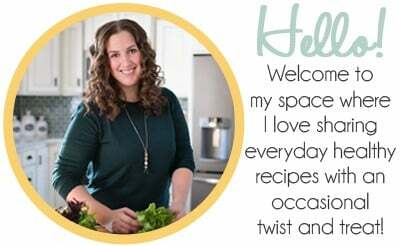 When I first started cooking, I thought I didn’t like salt. I think I thought of overly salty food and knew that I wasn’t a fan of that. I learned over the years though that salt can add just the right balance to every dish. Sweet and salty is one of my absolute favorite flavor combos. 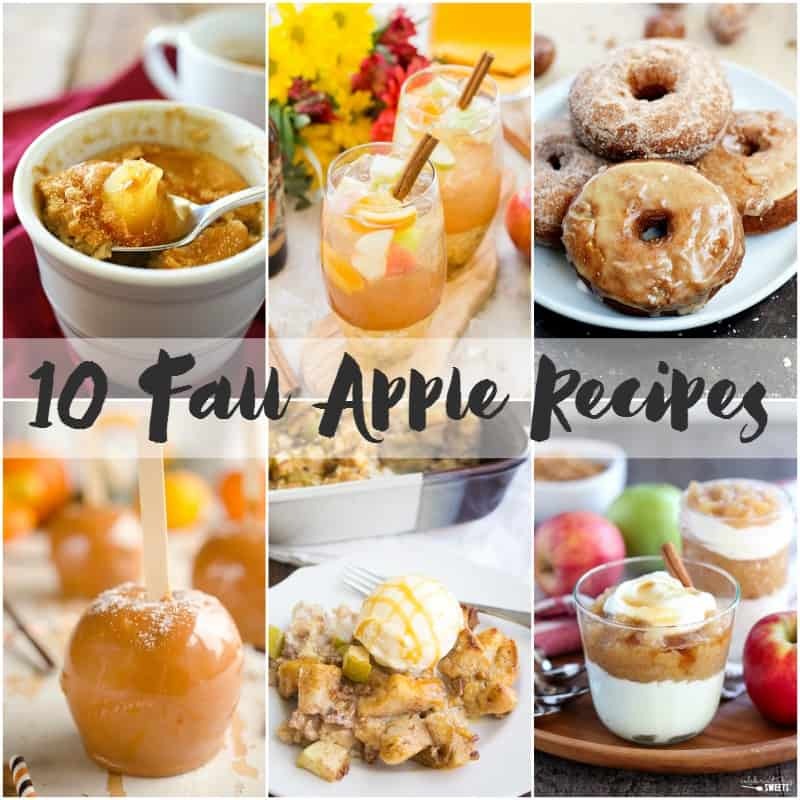 The homemade caramel is given a salted twist and the crisp apples are coated in the sweet goodness. 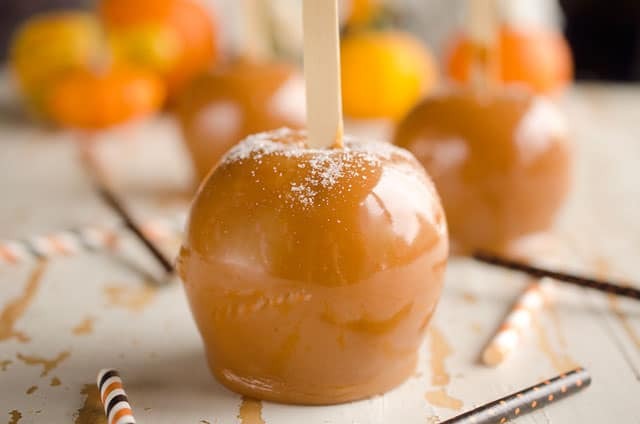 You need to work quickly as the caramel hardens rather fast and you want to make sure to get a good coat of caramel on all the apples first. If you want some extra salty goodness, you can dust the tops of each apple with some sea salt before they set. Set the apples on a lined baking sheet to cool and you can store them in an airtight container for up to 5 days. I promise these Salted Caramel Apples won’t last anywhere near that long though! Before starting the caramel, wash and dry the apples. Skewer the center of each apple with a popsicle stick and set aside. Add the sugar, butter, syrup, milk and salt in a heavy sauce pan. Cook over low heat and stir frequently as the mixture thickens. Stir constantly as it darkens. Remove from heat when your candy thermometer reaches 250° (firm ball stage). Beat in vanilla. Working quickly, dip the skewered apples in the caramel, coating as well as possible. Using a spoon, remove any excess caramel on the bottoms before setting on a greased baking sheet. Continue the process until all of the apples are coated. If desired, sprinkle the tops of each apple with a little extra sea salt. Apple Pie Mug Cake from Kleinworth & Co.
Apple Pecan Stuffing from Home.Made.Interest. 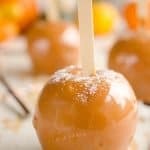 I love caramel apples and the addition of salt is just genius! 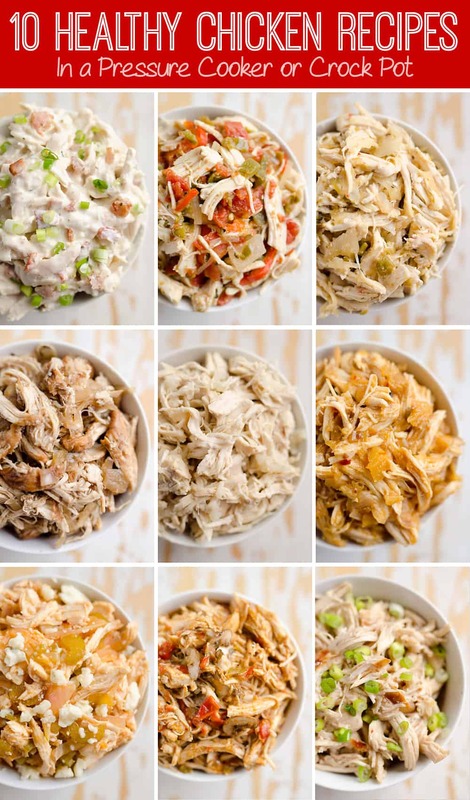 Can’t wait to make them this fall! It really does take them to the next level. I hope you get a chance to make them! I seriously NEED these as I’ve been telling you. They are fall perfection!!! !